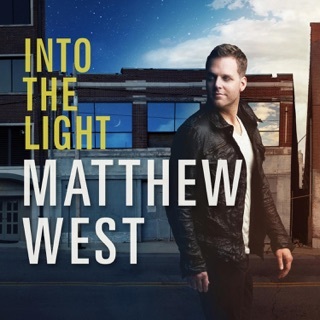 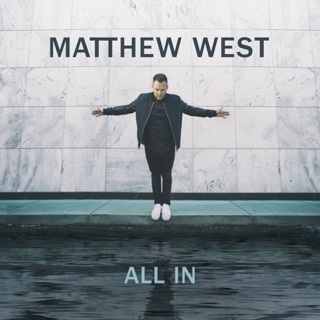 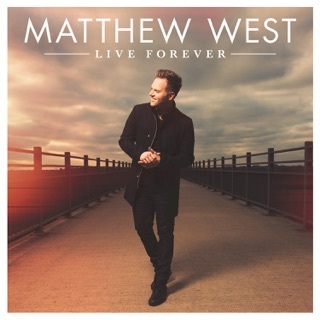 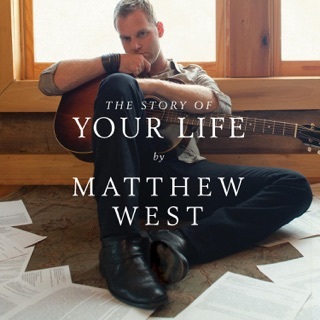 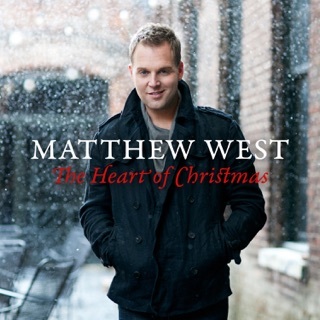 Matthew West based the songs on The Story of Your Life personal tales submitted by his fans. 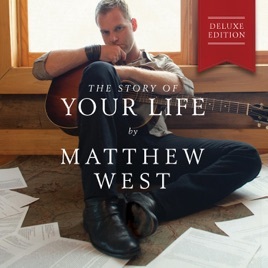 The Christian singer/songwriter read through over 15,000 letters to distill these accounts of hardship and hope into a batch of bittersweet, ultimately life-affirming tunes. 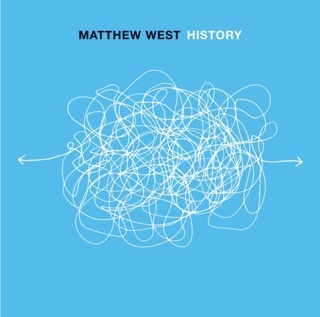 West keeps the lyrics focused upon everyday tragedies and frames them in acoustic-based folk/pop sounds. 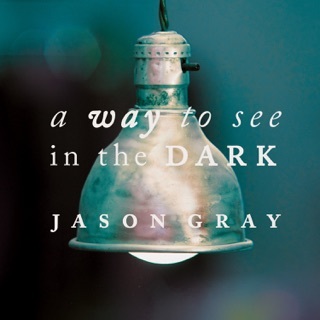 He confronts child abuse and family dysfunction head-on in “Broken Girl” and “Family Tree,” refusing to gloss over suffering as he offers the promise of better days. 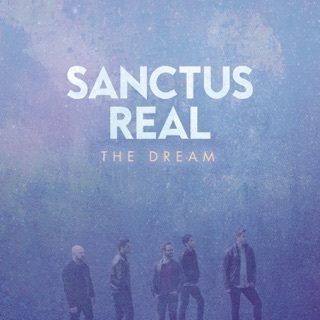 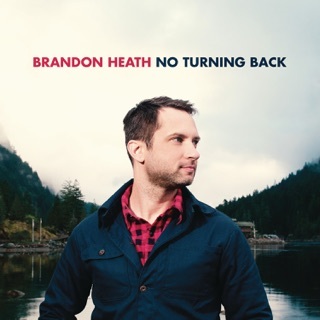 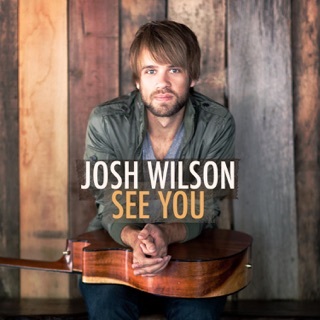 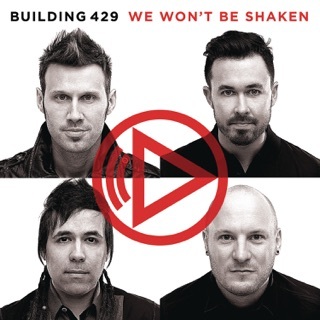 Tracks like “One Less” and “To Me” (the latter featuring Leigh Nash’s guest vocals) are light and buoyant, balancing the more serious tone of the gospel-tinged “The Healing Has Begun.” Particularly timely in “In My Own Little World,” a socially conscious up-tempo tune riding a sleek yet jittery track. 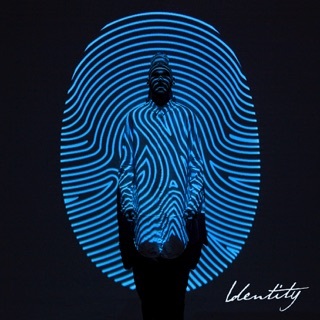 Collectively, the album addresses sensitive topics in an inspirational way without denying the depth of hurt evident in these stories.